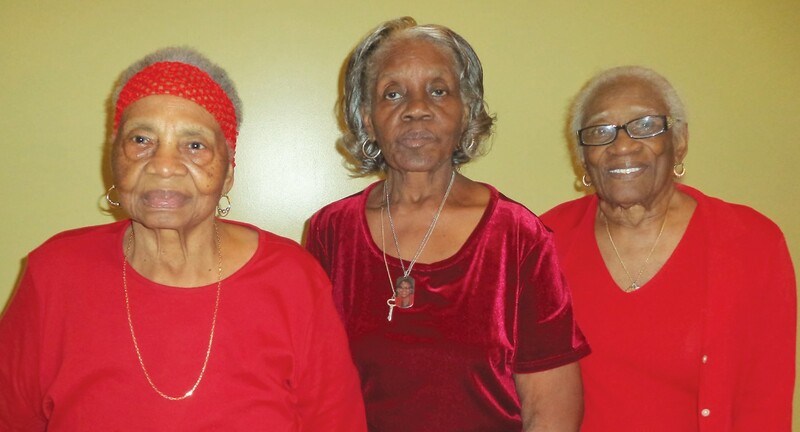 Leona Lang, Essie Williams and Jestine Winford, known as the Elders of Frogtown were honored at the Annual Frogtown Reunion held last Saturday at the Ralph Mark Gilbert Museum Annex. The evening began with the “Calling of the Ancestors” lead by historian Vaughnette Goode-Walker and storyteller Pat Gunn. Calling the Ancestors by name is a ceremony to pay homage to our ancestors and elders. 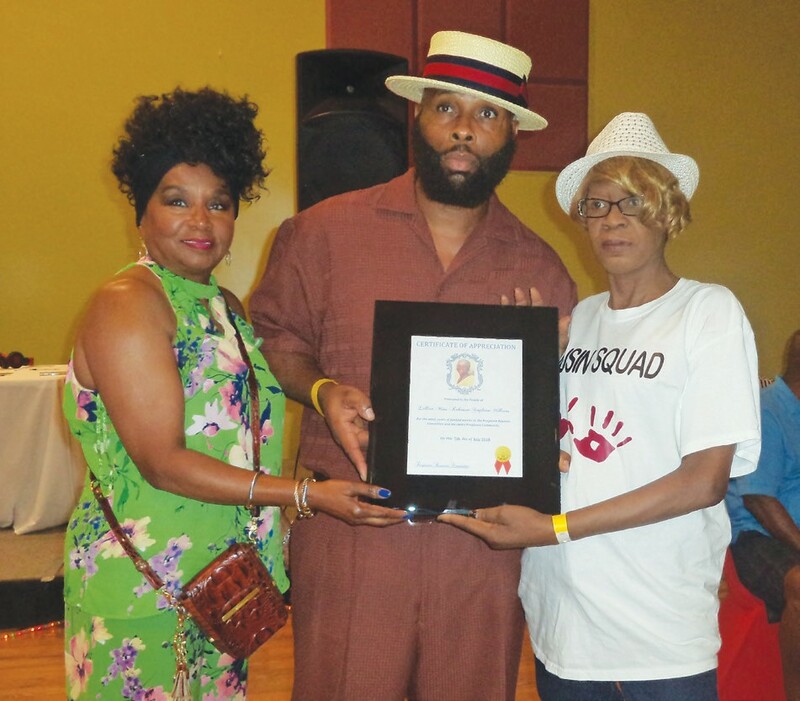 During the reunion, tribute was paid to Frogtown longtime resident Lillian Williams who passed away 2 months ago. The room was filled with residents and their descendants. They scrolled down memory lane with music, dance, food and fellowship. Frogtown was a neighborhood surrounded by West Broad Street, (now Martin Luther King, Jr. Blvd), Berrien St. and West Boundary. After the Civil War, freed slaves settled in an area of Savannah known as Frogtown. The name came from the many frogs that were seen and heard throughout the neighborhood after it rained. Frogtown became a thriving black business district. Dr. Barnhill, Diane Green and Magic Marc. Dr. Stephen Barnhill joined in the celebration in hopes of gaining information on his great-grandparents who operated a convenience store in Frogtown. Leona Lang and her family settled in Frogtown as early as 1938. She recalls the streets that used to be lined with wooden homes and thriving businesses. Jestine Winford said she remembers how close everyone was in the neighborhood. 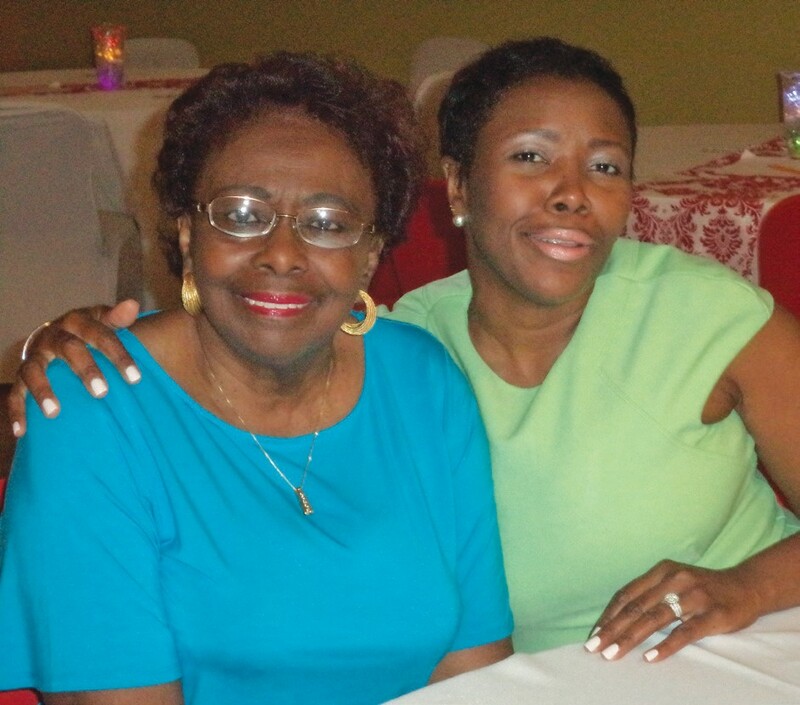 Tribute was paid to Frogtown longtime resident Lillian Williams who passed away 2 months ago. Coastal Heritage Society along with partners are restoring the last Frogtown home that was once the known as the Cooper Home. Diane E. Green, daughter of Jestine Winford grew up in Frogtown and is working with the Coastal Heritage Society to create a documentary for future release. C. J. Austin Pays Tribute to Lillian Williams, longtime Frogtown resident who passed away 2 months ago.